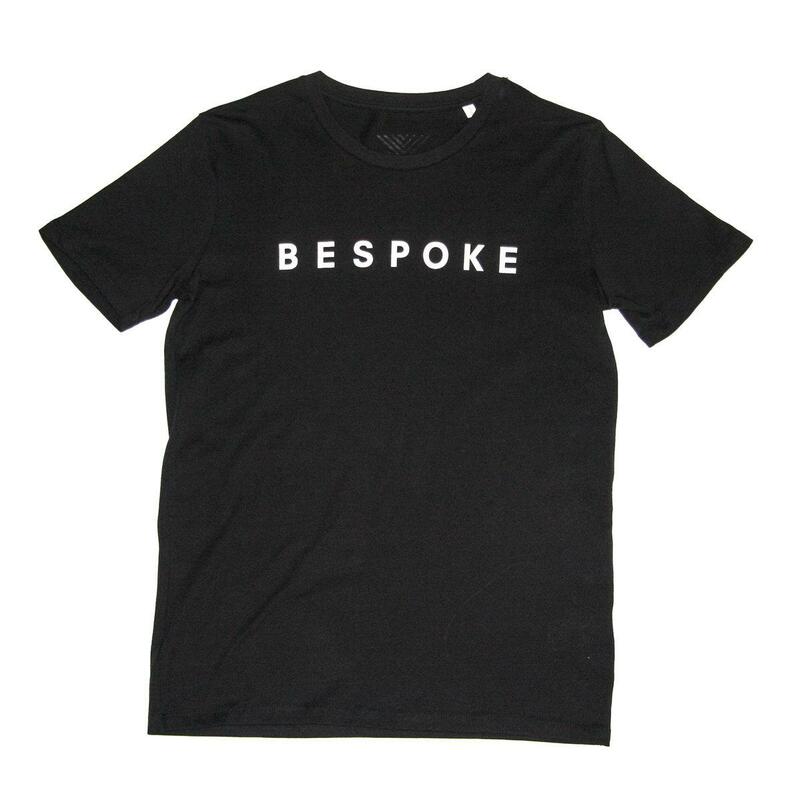 Impress your friends by telling them you've got a Bespoke t-shirt from a store on Jermyn Street! 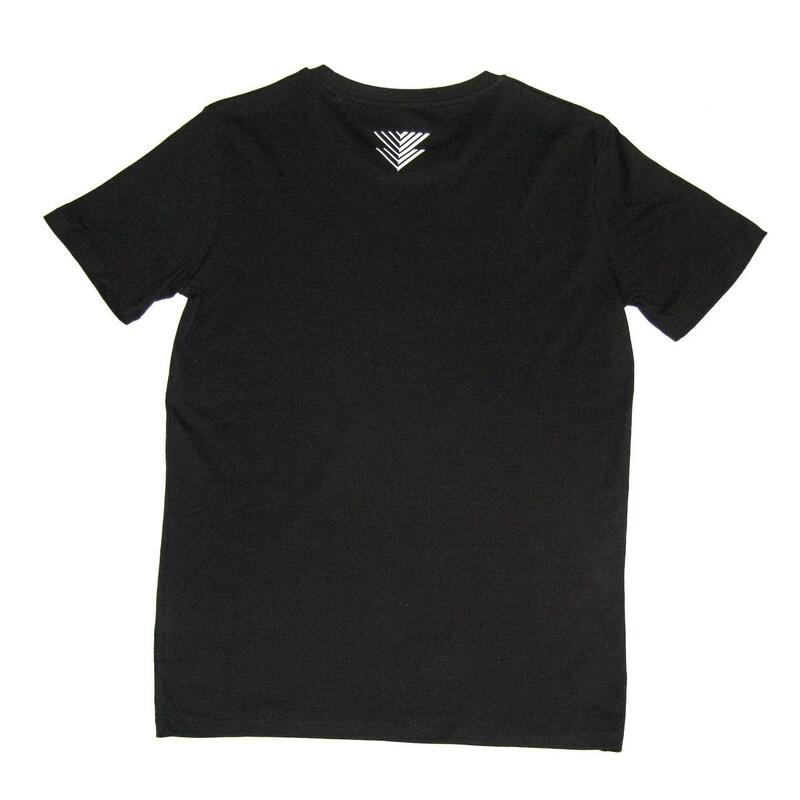 Naturally we've had a good search around and gone for the best tees we could find - 100% Organic premium cotton with a soft hand feel, in a variety of understated colours. 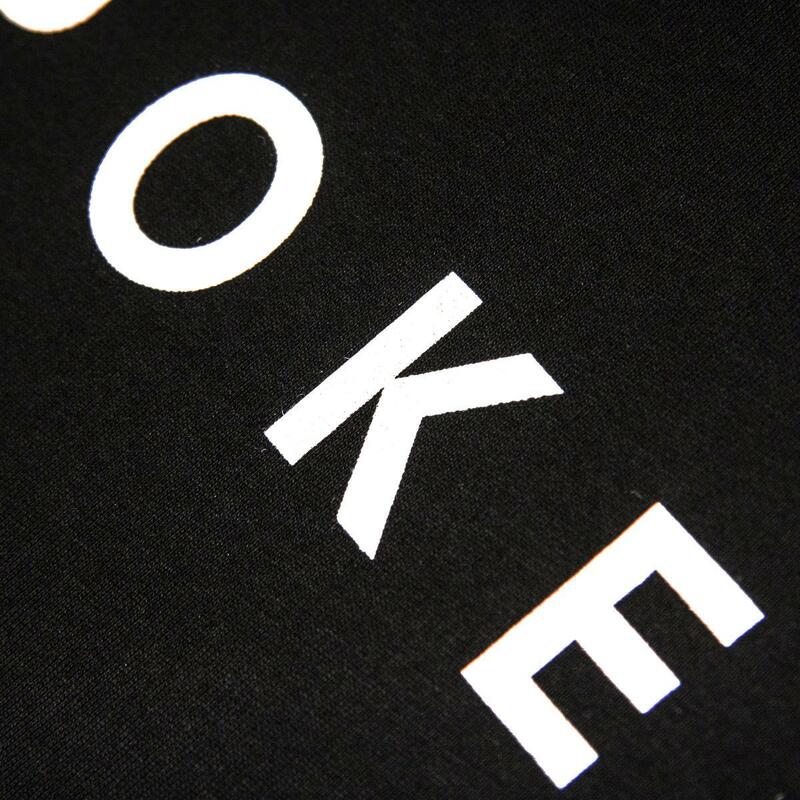 Bespoke name on the front, Bespoke Chevron logo near collar at rear. Half chest width is measured 2.5cm below armhole. Fit is regular. All sizes in centimetres.